Durst technology provides the solution to the current challenges faced by the printing industry. 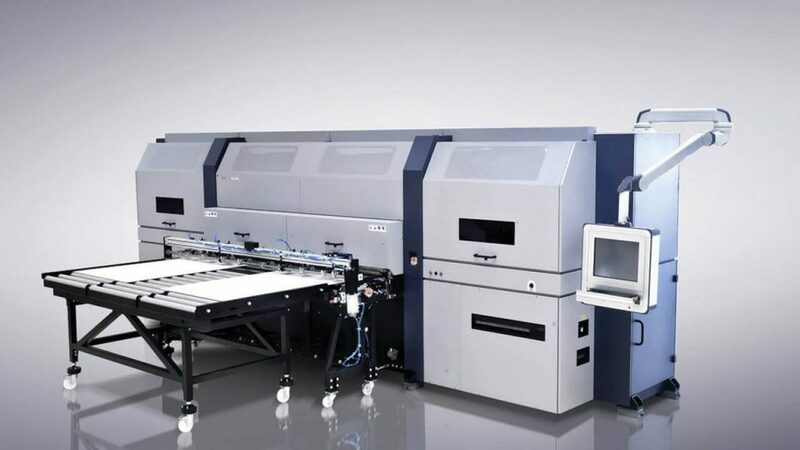 The non-stop availability of digital printing systems is a considerable influencing factor in the productivity and success of our customers. In order to offer the best possible service, we have more than 230 employees working for us around the world in over 80 countries. 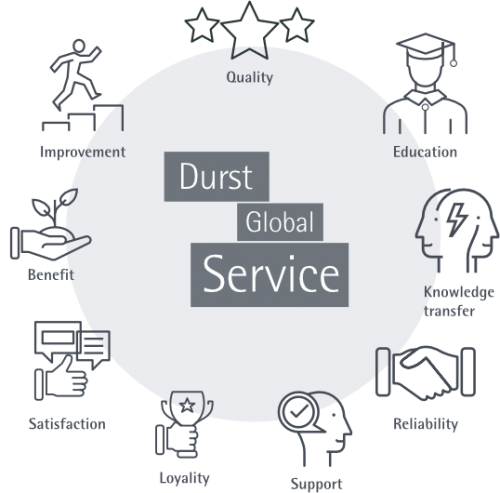 Our Durst service centers provide a competent emergency service hotline, and ensure short-notice availability of Durst service technicians as well as a professional spare parts supply. We quote accurately and professionally according to your requirements.